USE YOUR UNECUMBERED COMMERCIAL PROPERTY TO SECURE FUNDING . AVAILABLE ONLY TO COMPANIES. 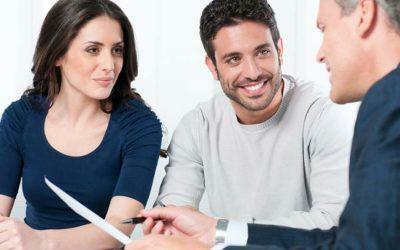 APPROVAL TIMES ARE FAST AND REPAYMENT TERMS ARE FLEXIBLE. If you have a company that owns unencumbered property, you can use the property to obtain capital. With lamna, the process of taking a loan against commercial property is fast, straightforward and completely discreet. Provide us with your bank statements for the last three months and the Erf details of your commercial property, and we’ll determine the value of the loan we can advance. Business loans against property are not available if your property has an existing bond or if the property is owned by you as an individual rather than by a registered company. Use your assets as security for short-term loan. Read our latest news articles about all things loan related. With a property bridge loan, you can access the proceeds of your property sale before the transfer process is completed. 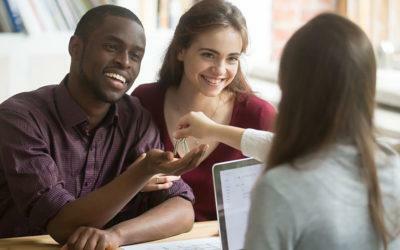 Everything you need to know about getting a bridge loan on your property sale in South Africa.